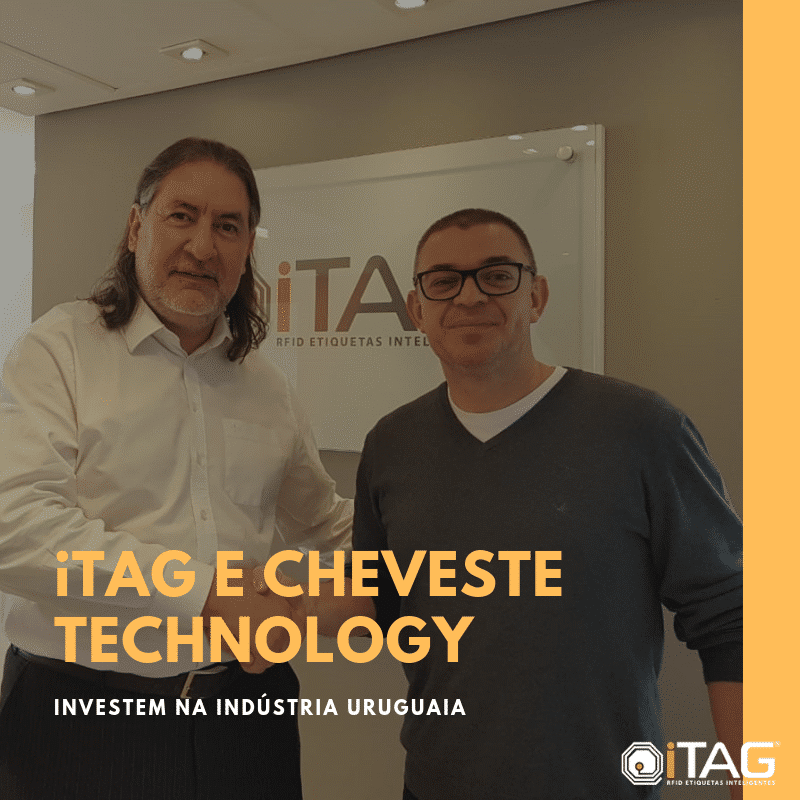 Dec 03, 2018 – Brazil’s Rafik Jeans, based in São Gabriel da Palha, has adopted radio frequency identification technology to monitor jeans production at its headquarters, as well as at other manufacturing units in São Paulo, Minas Gerais and Colatina. “Our products are marketed in 19 cities, including Minas Gerais, Bahia, Espírito Santo, Goiás and São Paulo,” says Felipe Pelissari, the company’s director. Rafik Jeans’ store has adopted an RFID system to monitor the production of its apparel. 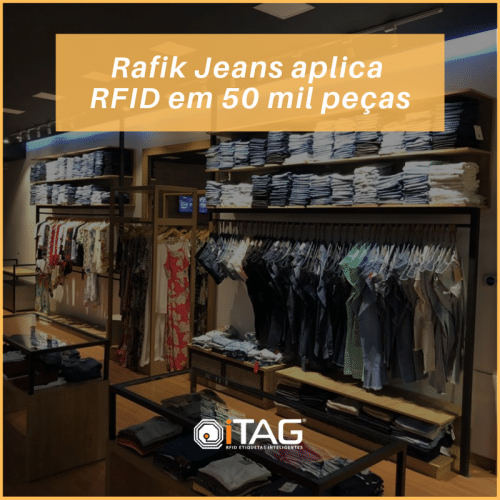 Rafik Jeans hired iTag RFID Smart Labels to deploy the RFID solution at its factories. The gains, according to Pelissari, were most notable in the counting process, as the system has offered exact inventory control by model, size and color. There has also been a drastic reduction in human errors during the shipment of products to stores. Rafik Jeans uses a portal with an Acura Edge-50 reader and four antennas to manage products, cross-referencing information with customer requests and validating whether or not each product belongs in a particular order. The company currently uses iTag’s 95-50 tag with EM Microelectronic‘s EM4124 chip. The tags are not reusable, since the project provides traceability of the entire chain from the time a label is printed until it reaches the customer. This article was published by RFID Journal.